Obstructive Sleep Apnea (OSA) is a very common disorder affecting 10-15% of the adult population. Continuous Airway Pressure is the most reliable and effective treatment for patients with moderate to severe OSA. The continuous positive airway pressure is a treatment that uses mild air pressure to keep the airways open. 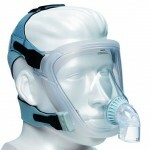 CPAP typically is used by people who have breathing problems, such as sleep apnea. Auto Titrating Continuous Positive Airway Pressure (AUTOPAP/APAP) machines can be set at variable pressures and the pressure can be adjusted based on the patient’s needs. The pressure is then monitored and adjusted breath to breath to free the obstruction. Here are top 10 reasons why you should prefer an APAP over a conventional CPAP machine. Every technology advances with time. 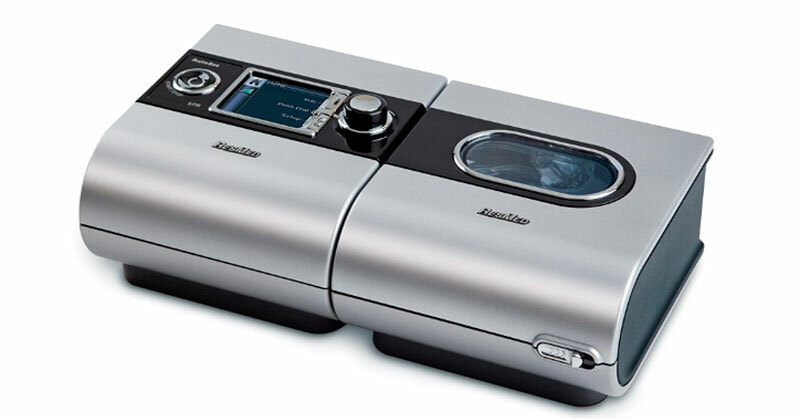 The APAP machine is the modern and revolutionized version of the conventional CPAP machine. It utilizes the amazing power of auto titration, which means it literally breathes with you. Using its Auto set advanced algorithm, it can accurately calculate your breathing pattern and optimize the pressure setting to match your requirements. The technology is so advanced that it can measure the exact level of noise while snoring and also identify what position you are sleeping in. 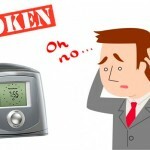 The conventional CPAP machines regulate at a constant pressure after it is started and it cannot change its settings for your special requirements. An APAP machine on the other hand can adjust its pressure depending upon your situation. The algorithm is so advanced that it can pinpoint the exact amount of pressure that you need. If it detects you need more pressure, it will automatically increase the pressure level. In the same manner if it sees that you are in a relaxed state and you don’t require more pressure it will reduce the pressure without any manual control. Therefore, you’ll never have to worry about too little or too much pressure while sleeping. If you are a conventional CPAP user, you have to regulate the amount of pressure every time you wake up from sleep due to too much or too little pressure which can cause a lot of discomfort. 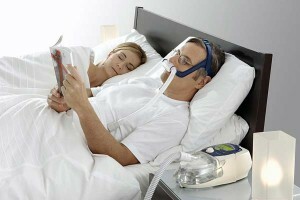 For this reason many CPAP users leave the treatment at a premature stage. But, as the pressure is automatically adjusted according to your requirement in an APAP, you can enjoy your good night’s sleep without ever worrying about the pressure settings of your device. The Auto titrating devices are lightweight and hence very easy to carry around. 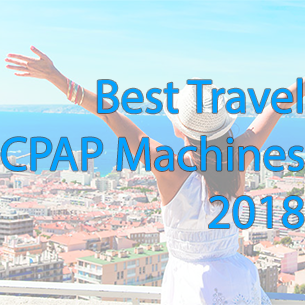 If you are a frequent traveler, then you are recommended to go for the APAP machine. 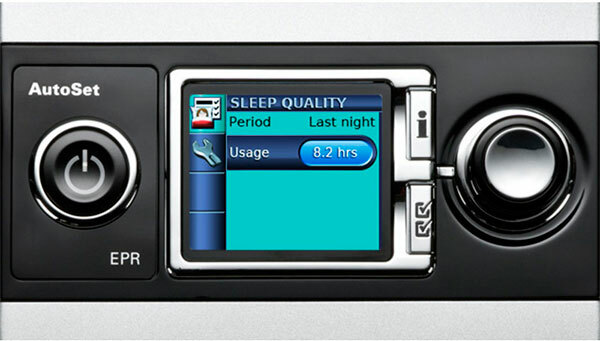 It has a special setting ability which allows patients to turn it on at a specific time. Therefore, the patients can fall asleep prior to the device turning on. Is your snoring affecting the relationship between you and your partner? If your beloved wife/partner can’t sleep quietly at night, it will cause a lot of friction between you two. According to a study, the noise level of APAPs is significantly lower than the conventional CPAP devices. This is mostly because. APAPs are better tuned than its ancestors. This allows you and your partner to have a sound sleep, which in turn will strengthen your relationship. Many patients suffer from positional apnea, which means in certain sleeping positions their apnea worsens. During baseline sleep studies the concerned doctors record the patient’s body position and check whether the patient’s apnea is aggravated in certain positions. Apnea may worsen due to paralysis of muscles during REM sleep. Other factors that might trigger sleep variability are- sedating medication, alcohol intake, congestion, muscle fatigue, mask leak and testosterone replacement therapy. Each of these factors can worsen the apnea and cause severe breathing problem and might require increase in pressure. An APAP can accommodate these changes and adjust the pressure requirements without ever disturbing the patient. The use of Auto titrating machine among the Bariatric population has increased significantly nowadays. The Doctors prescribe an Auto tuned machine after Bariatric surgery most of the time. 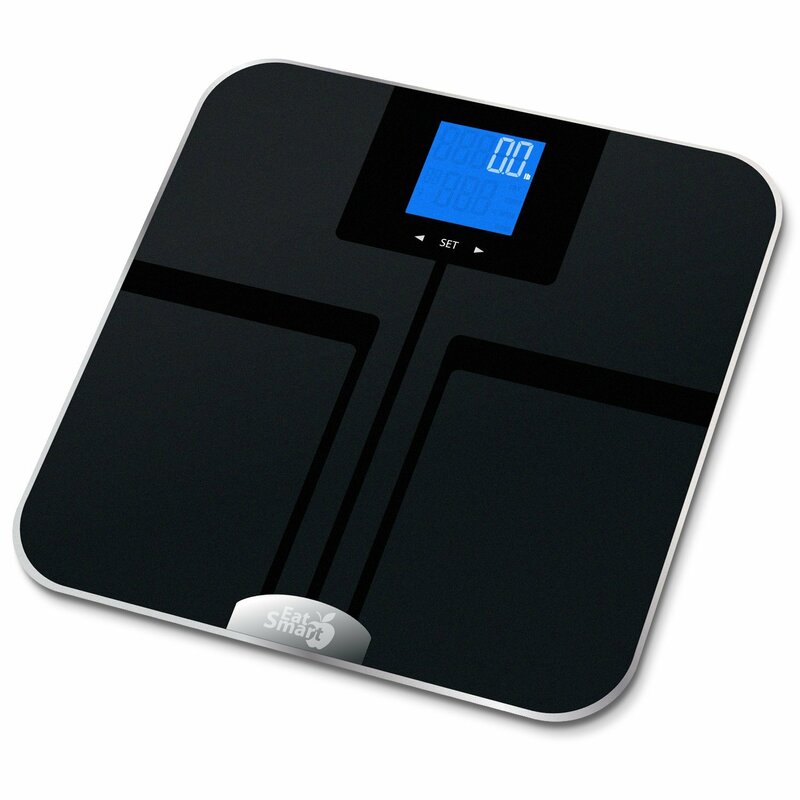 The device continuously adjusts pressure after the major weight loss surgery. This helps the patients to overcome Obstructive Sleep apnea. Testosterone Replacement Therapy in many cases worsens the disordered breathing. The patients require an increase in PAP pressure for this reason. The apnea of these patients changes with the change in their therapy. So, an auto titrating machine can be useful to match the ever changing pressure demand of the patients. If you are constantly suffering from daytime sleepiness even after your apnea treatment, you should immediately upgrade your device and start using an Auto Titrating CPAP machine. You won’t have to wake up suddenly due to pressure maladjustments during your night’s sleep. For different reasons the insurance companies nowadays prefer the Automated Titrating machine over the conventional CPAP machine. You will have a better chance at getting insurance if you opt for an APAP. That is why the APAP is now the more popular and preferred option for insurance carriers. So, you can clearly see that, with its radically advanced technology the APAP machine outclasses the conventional CPAP device. The Automatic device is quieter, intuitive and aesthetically much more pleasing. It’s advanced algorithm responds to your real time breathing pattern. Plus, you can also opt for additional features like heated tubing and customized skin. You can very easily upgrade your previous CPAP machine by ordering online. Because of all these advantages the APAP device is a bit costly. But, considering the long term benefits, the APAP machine will give you better value for your money. In the battle between APAP and its ancestor CPAPs, Auto titrating CPAP clearly wins. 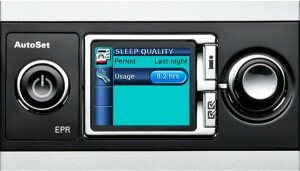 At the end of the day, the Auto Titrating CPAP machine is the device of your dreams. It will take your CPAP experience to a whole new level. Advanced Sleep Apnea Guide: What need to know? Why Sterilizing Your CPAP Equipment is so Important?